A favourite! 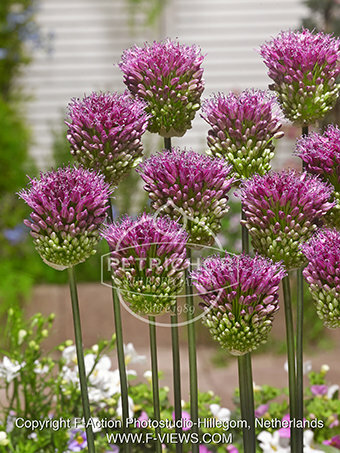 A small headed variety, also called 'allium bullet'. Great for attracting pollinators.